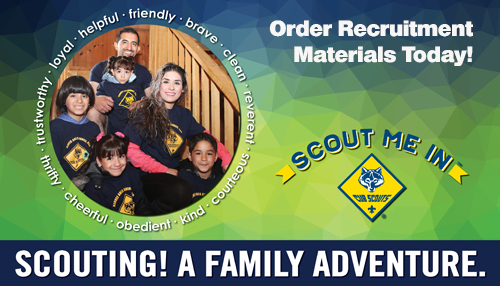 It is imperative that you, your committee, and your troop understand the policies and procedures for a Life Scout to earn the rank of Eagle. Please refer to "The 12 Steps from Life to Eagle". 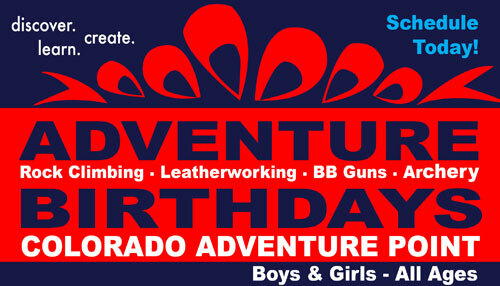 Additionally, the following is a link to the BSA National website. 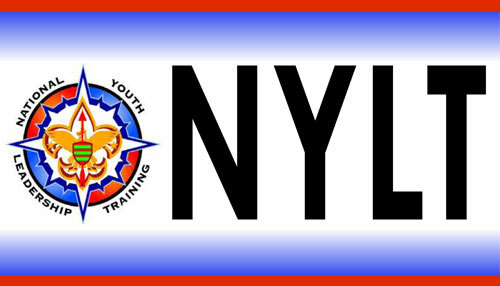 With proper use and the knowledge gained, you will be an invaluable resource in guiding, and assisting the Life Scout to make the transition to the rank of Eagle. 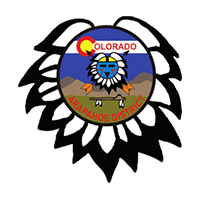 The Eagle board of review should consist of three to six members (board members may be from the unit committee, other units or the community at large). In addition, one member of the district advancement committee must participate. The board of review should be held at a time and location convenient to all parties. Eagle Scout boards of review must be conducted as prescribed in the BSA publication entitled Guide to Advancement 2017. The members of the board of review should gather at least a half-hour prior to the time set for the review. 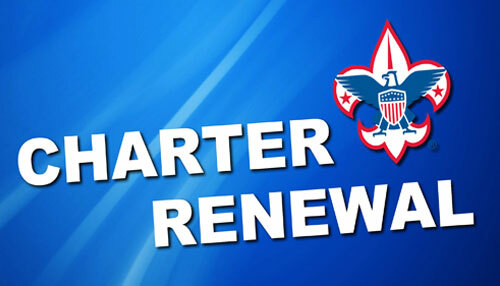 This will allow time to get acquainted, review the letters of recommendation, the Eagle Service Project documentation, and the Scout's advancement record. The unit leader should introduce the Scout to the board. He may be invited by the chairperson to observe (but he may not ask questions of the candidate nor make any comments during the review). Parents are not allowed to be present during the review. The board members should put the Scout at ease. This is a review - not a reexamination. 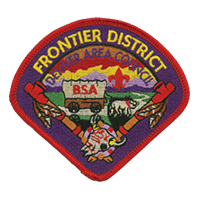 The board should inquire into the Scout's advancement, Scout spirit, leadership, community spirit, and Eagle project. The decision of the board must be unanimous; if it is not, the Scout may not be approved. In the rare instance that this should occur, inform the Scout that the board cannot approve his Eagle application. The Scout should also be advised of his right to appeal the board's decision. 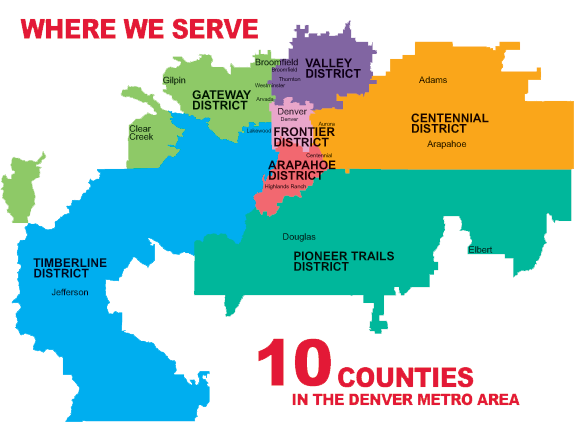 For more information about this process, please contact either your District Advancement Chairperson or the council service center at 303.455.5522. The fact that a boy is an Eagle Scout has always carried with it a special significance, not only in Scouting but also as he enters higher education, business or industry, and community service. The award is a performance based achievement whose standards have been well-maintained over the years. Not every boy who joins a Boy Scout troop earns the Eagle Scout rank; only about 5 percent of all Boy Scouts do so. This represents more than 1.7 million Boy Scouts who have earned the rank since 1912. Nevertheless, the goals of Scouting citizenship training, character development, and personal fitness remain important for all Scouts, whether or not they attain the Eagle Scout rank. To earn the Eagle Scout rank, the highest advancement rank in Scouting, a Boy Scout must fulfill requirements in the areas of leadership, service, and outdoor skills. Although many options are available to demonstrate proficiency in these areas, a number of specific skills are required to advance through the ranks Tenderfoot, Second Class, First Class, Star, Life, and Eagle. 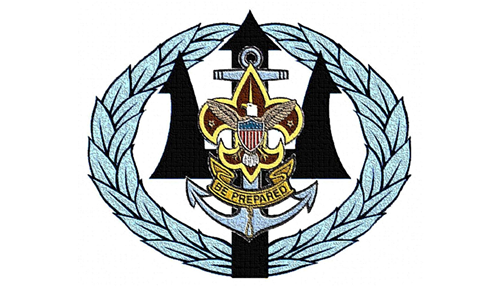 To advance, a Boy Scout must pass specific tests that are organized by requirements and merit badges. 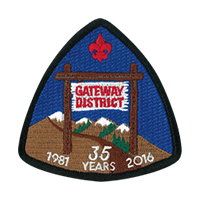 Merit badges signify the mastery of certain Scoutcraft skills, as well as helping boys increase their skill in an area of personal interest. Of the 120 merit badges available, 21 must be earned to qualify for Eagle Scout. 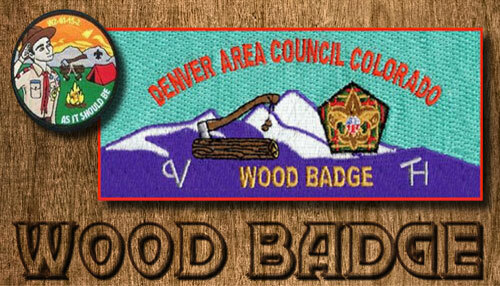 Of this group, 13 badges are required, including First Aid, Citizenship in the Community, Citizenship in the Nation, Citizenship in the World, Communications, Cooking, Personal Fitness, Personal Management, Camping, and Family Life. 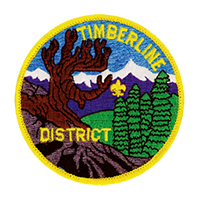 In addition, a Scout has a choice of one merit badge in each of the following sets: between Emergency Preparedness and Lifesaving; either Environmental Science or Substainability and a choice among Cycling, Hiking, and Swimming. At each of his rank advancements, a Boy Scout takes part in a Scoutmaster conference. These conferences help the Scout to set goals for himself in line with his individual talents and abilities. At each conference, the Scoutmaster helps him evaluate how well he accomplished his present goal and then works with him in setting new goals. 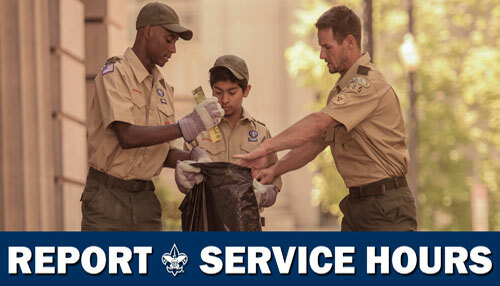 Beginning with the Star rank, and continuing through Life and Eagle, a Scout must demonstrate participation in increasingly more responsible service projects. At these levels, he also must demonstrate leadership skills by holding one or more specific youth positions of responsibility in his troop. 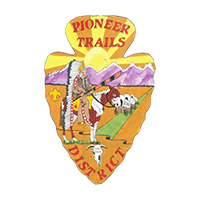 Advancement, one of the eight methods by which the aims of Scouting are achieved, has four steps through each award level. First, the Scout learns. Much of his learning comes from other boys in his patrol or troop and by active participation in troop program. His patrol activities are directed toward the skills he needs. 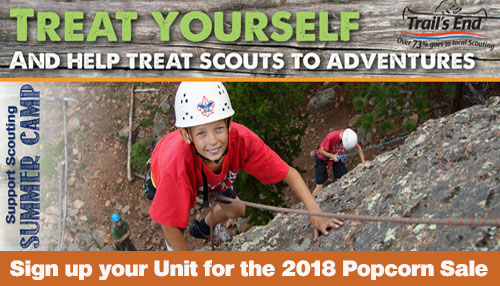 Every troop hike, camping trip, or other activity offers potential learning experiences. A Scout learns to pitch a tent by pitching one, to use a compass by finding directions, and to cook a meal by having to prepare and eat it. Second, the Scout is tested. The specific requirements determine the kind of testing. Verbal testing is sufficient in some instances. In other instances, a Scout must demonstrate his skills by doing. Third, the Scout is reviewed. The purpose of the review is to ensure that all requirements for advancement have been met. This includes a check of the Scout's attitude and practice of the ideals of Scouting, in addition to his Scoutcraft skills. 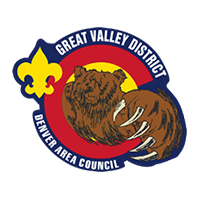 The decision regarding whether a Scout has met the required standards to qualify for rank advancement begins with the troop and, for the Eagle Scout rank, is approved by the district, local council, and finally, the National Council. Fourth, the Scout is recognized. The final step in advancement involves presentation of the badge, usually at a ceremony before the entire troop. 12 Steps to Eagle Scout is a helpful resource for Scout leaders and parents. This page outlines the process that the Eagle Scout goes through to complete the requirements for obtaining the rank of Eagle Scout. 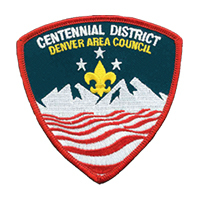 Please feel free to call the Denver Area Council at 303.455.5522 for more information about the Eagle Scout process.